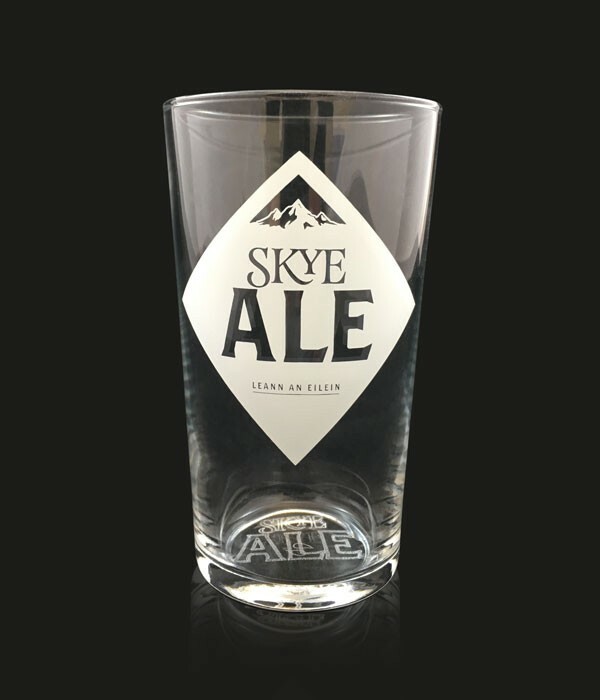 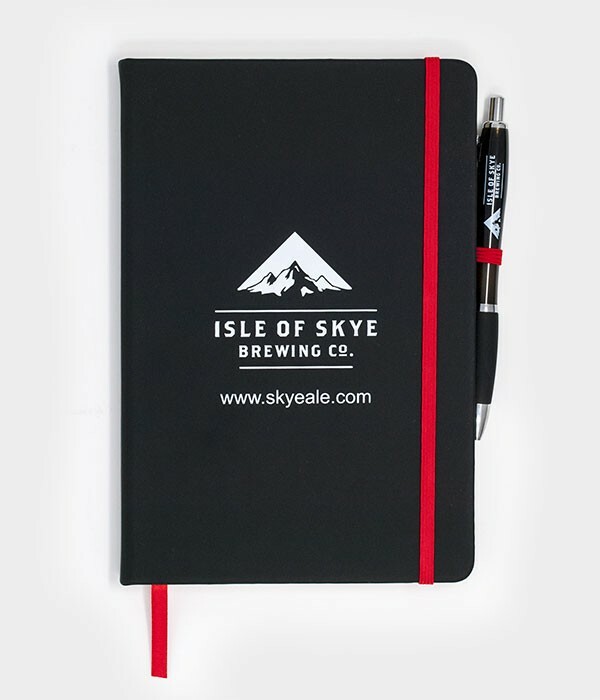 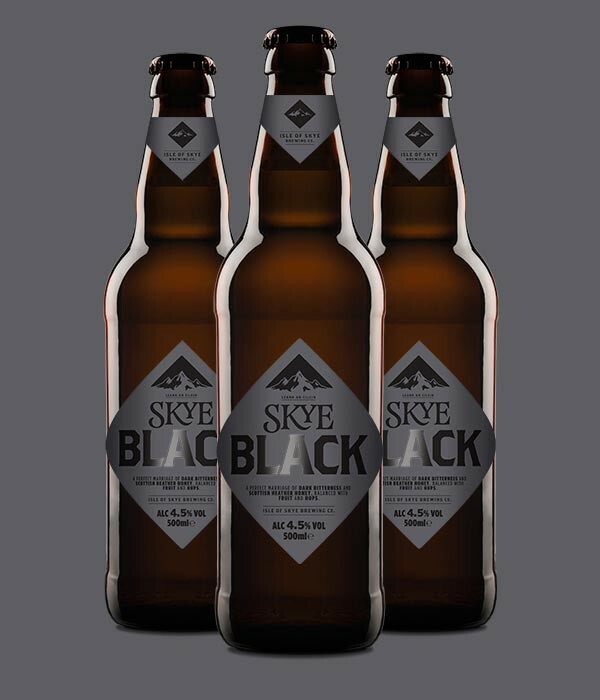 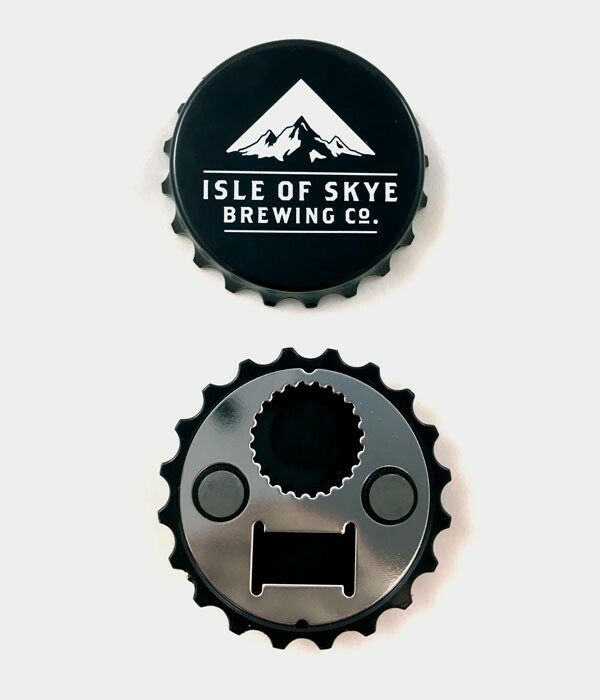 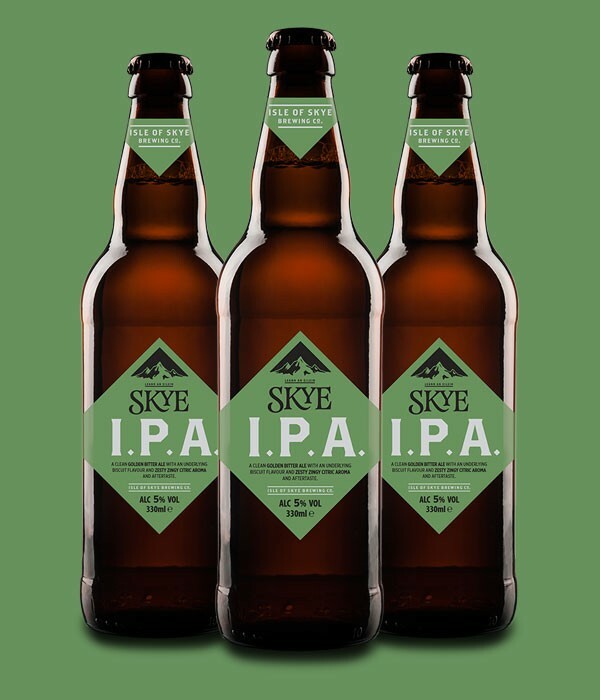 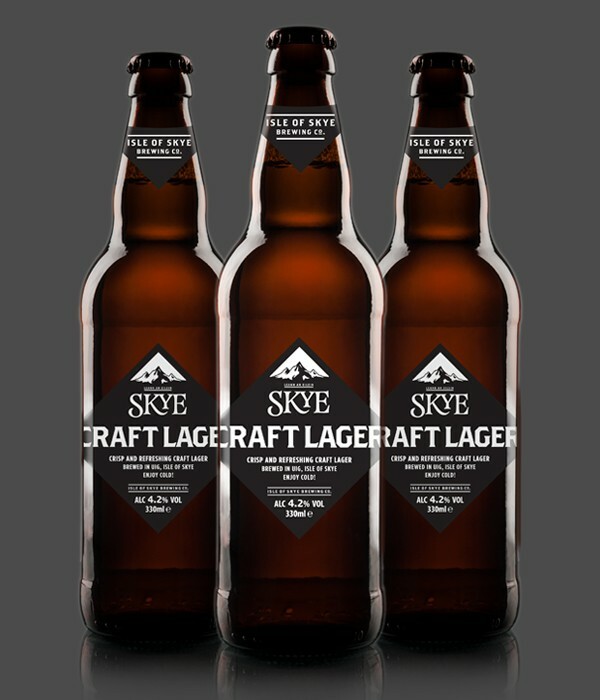 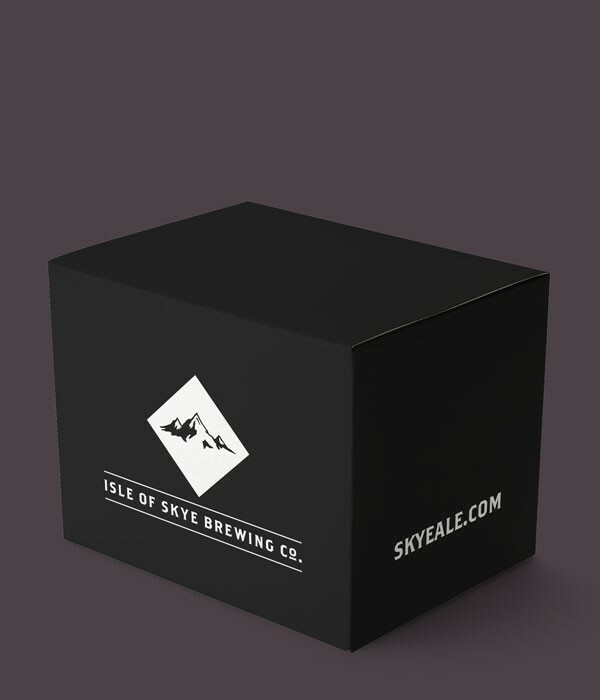 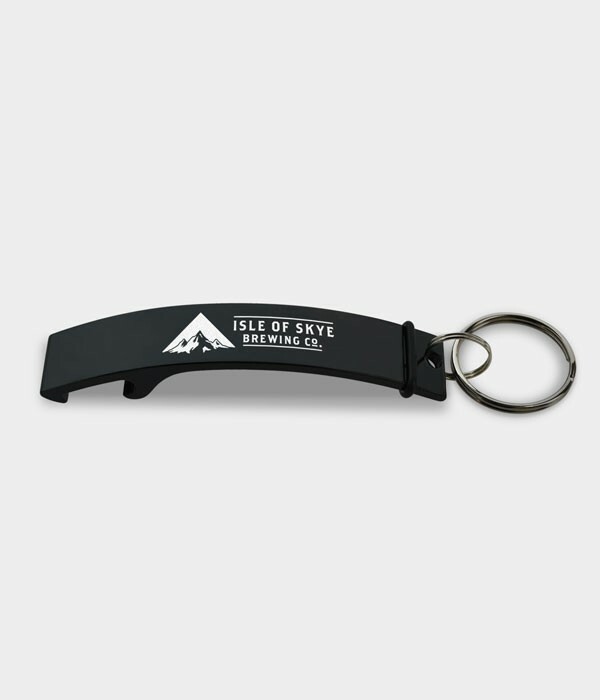 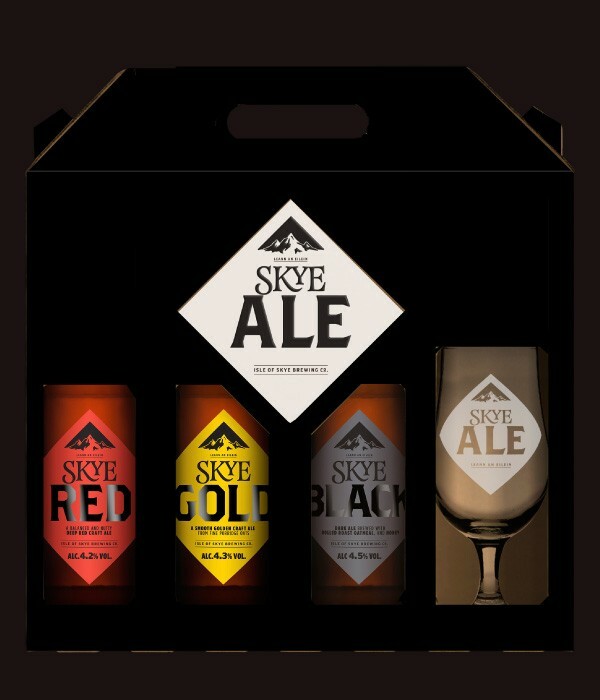 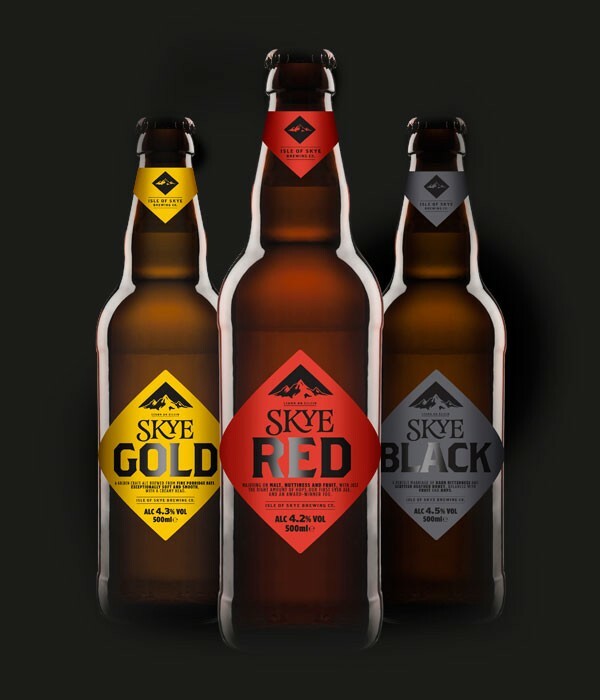 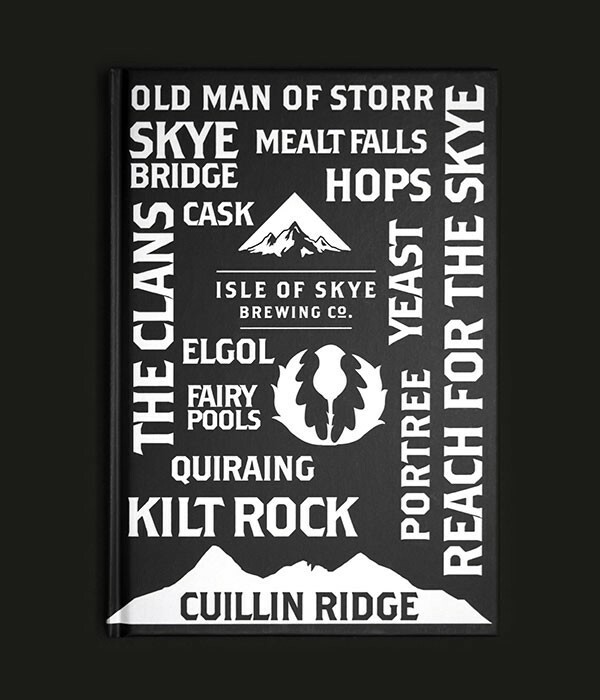 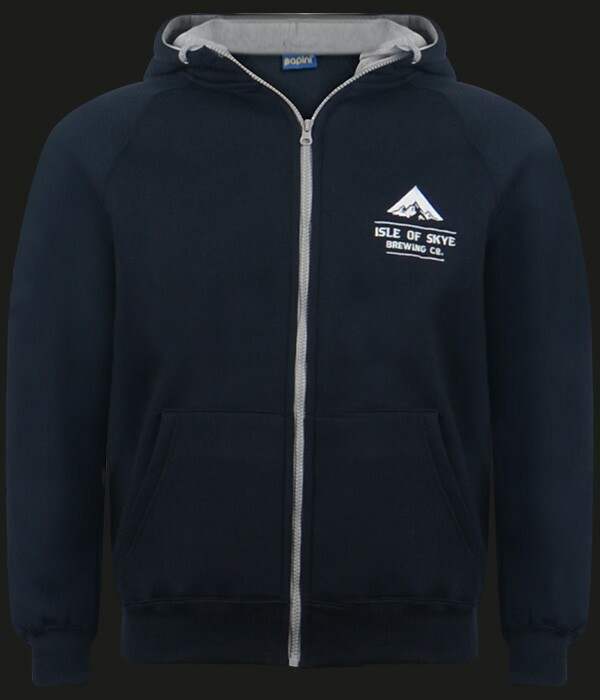 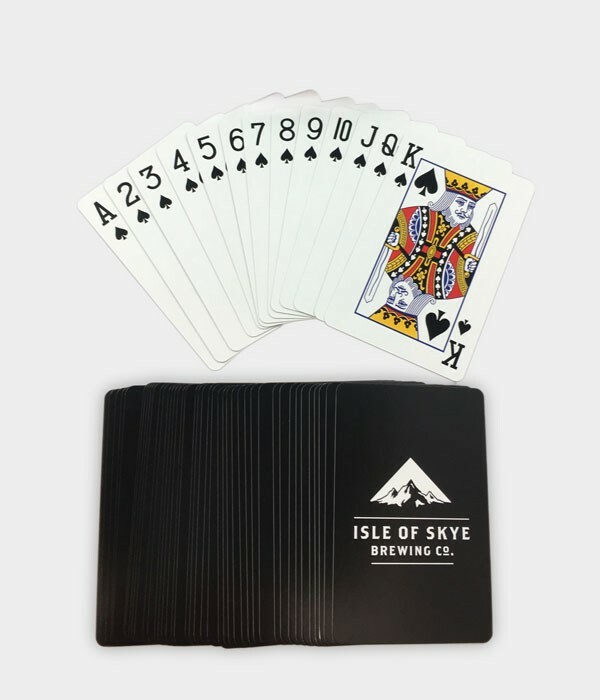 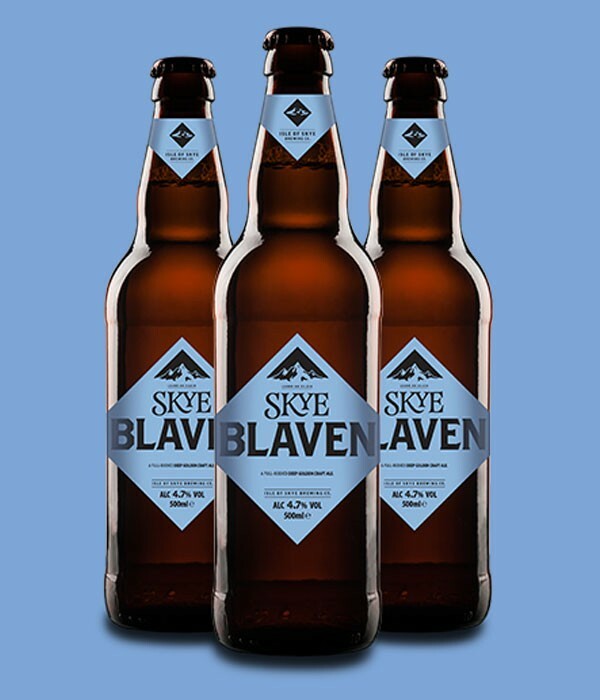 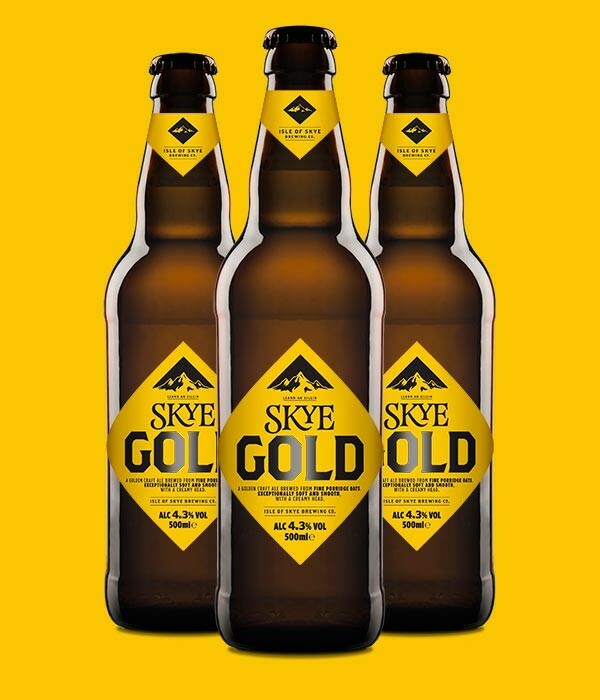 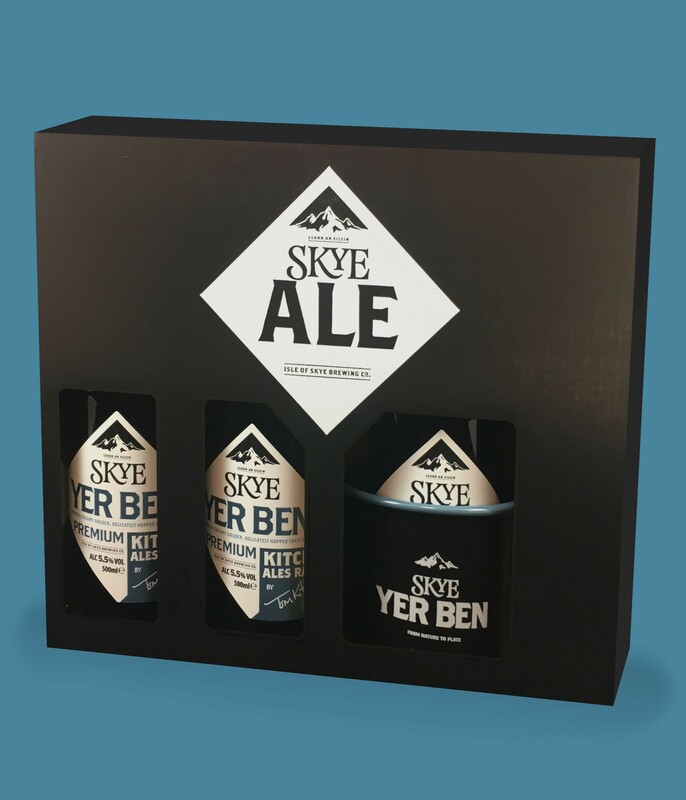 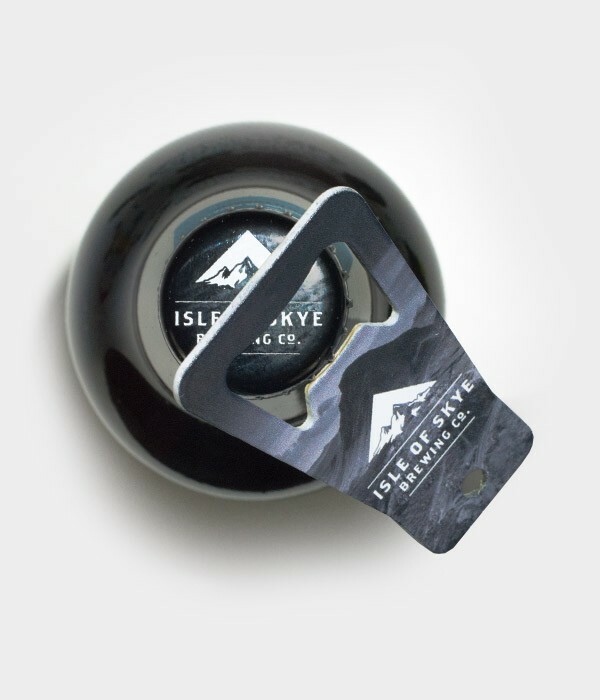 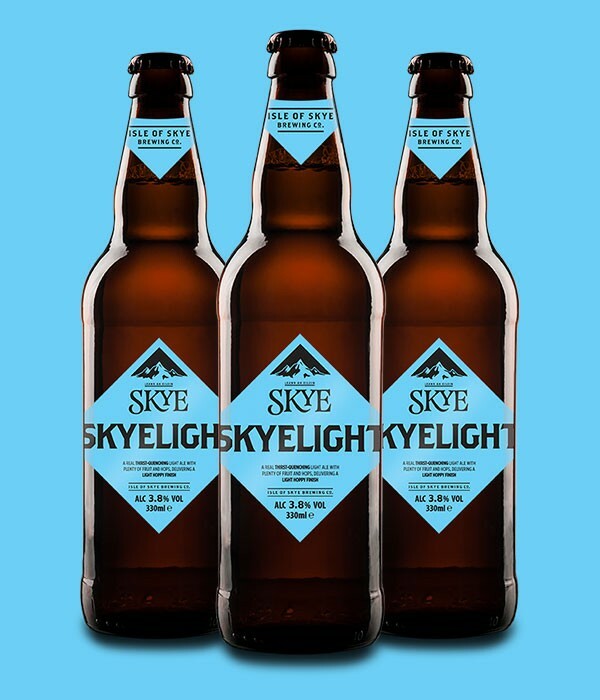 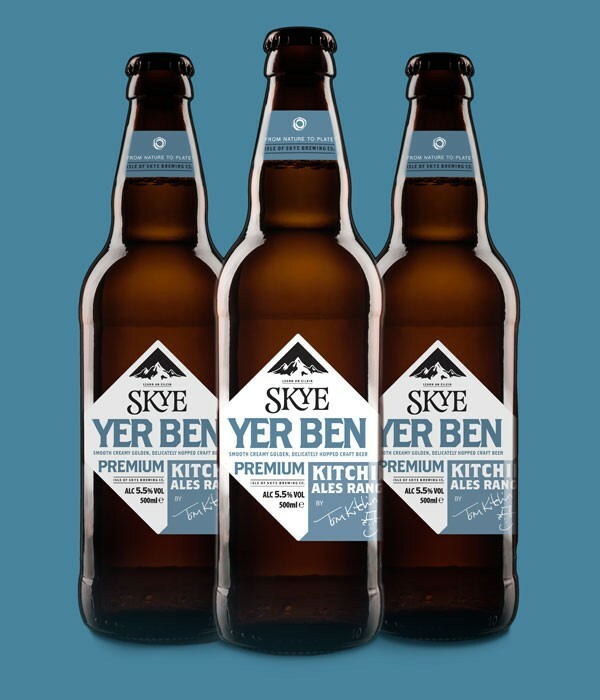 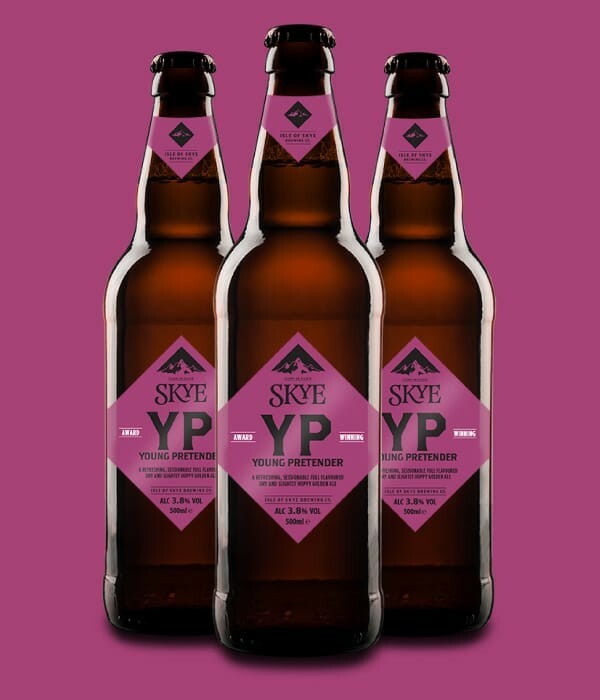 Shop | Buy Skye Ale Online | Isle of Skye Brewing Co.
All our core range ales and limited editions are here (at least, until they’re snapped up). 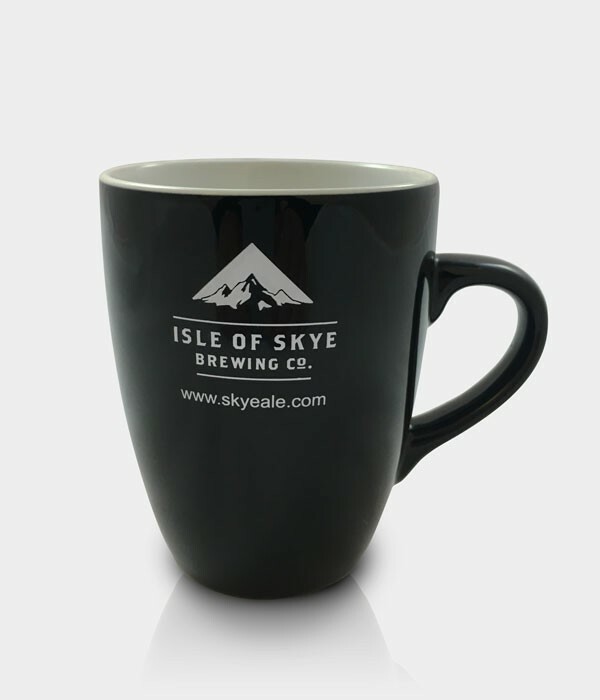 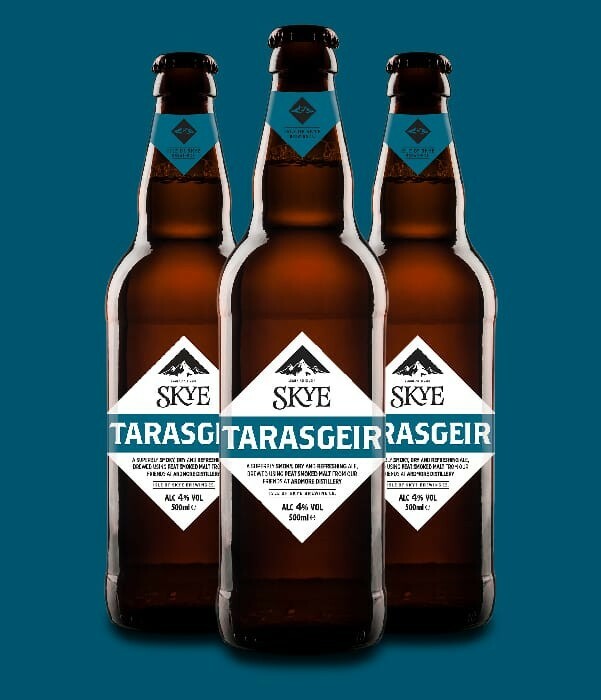 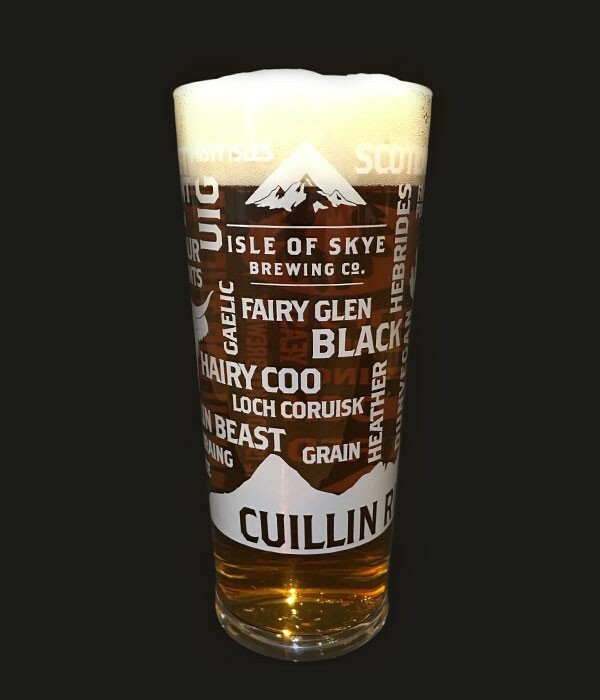 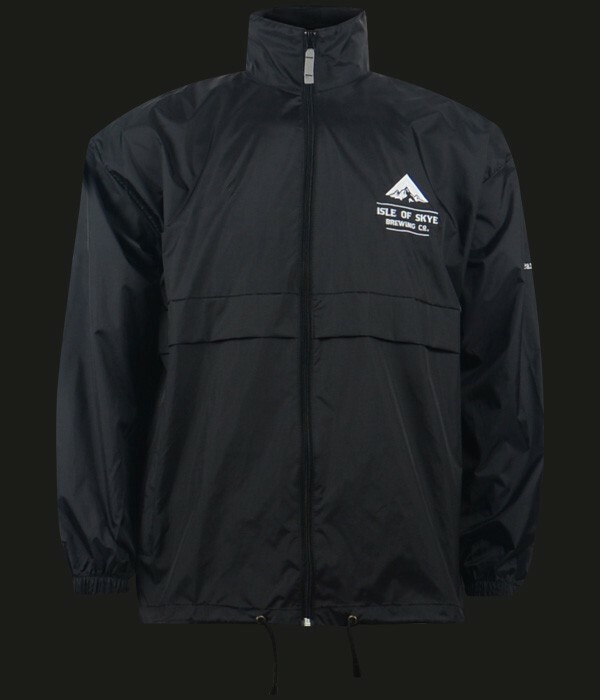 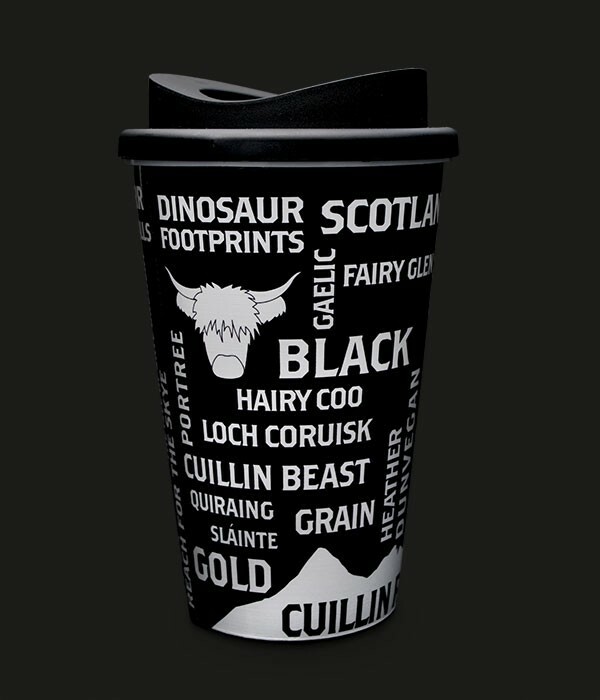 Delivered to you, from our brewery in Uig on the Isle of Skye. 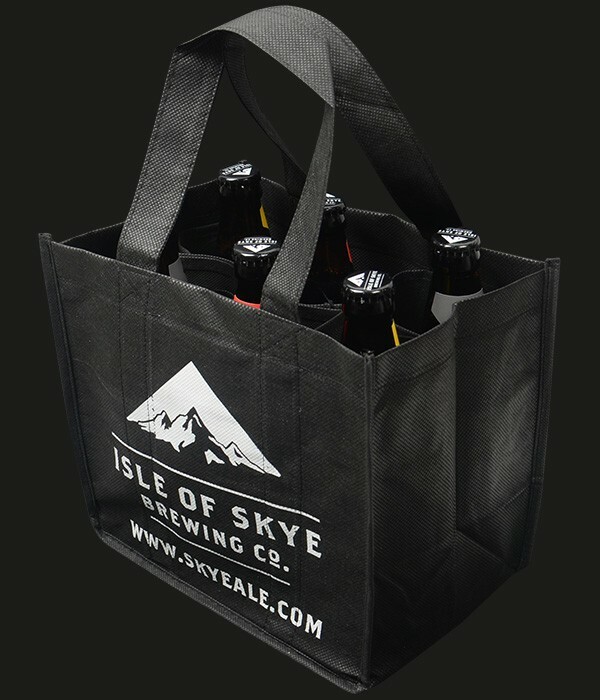 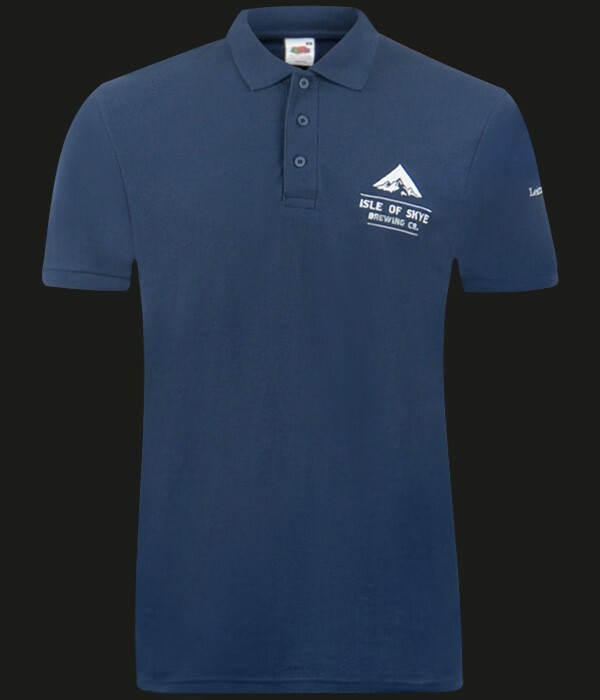 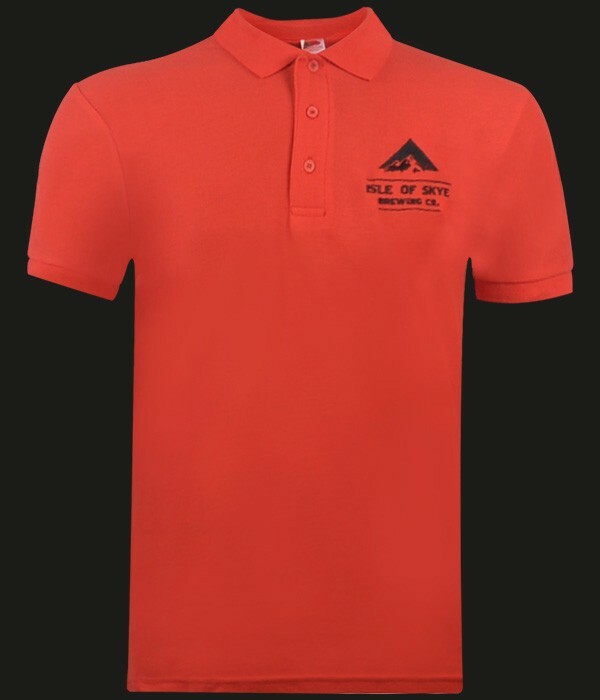 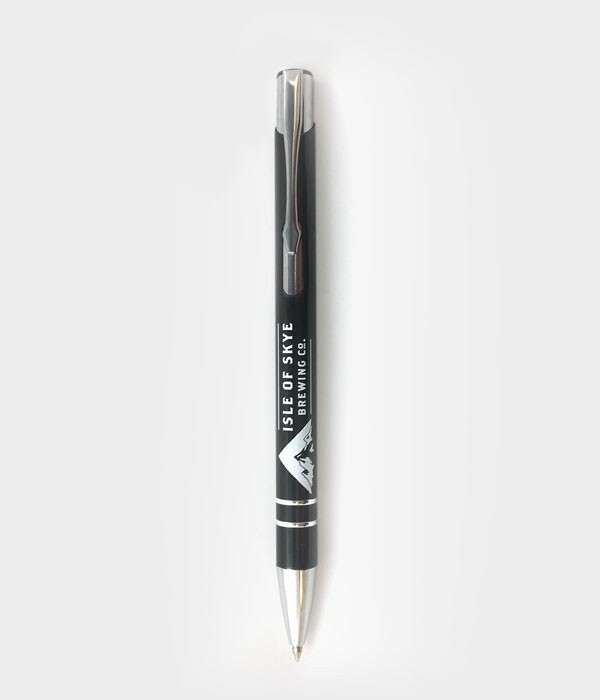 Save £5 for every 2 cases purchased and enjoy FREE UK delivery when you spend £25.